Home page is the first thing the people go to..
Home page is the first thing the people go to after they type in your website’s address. Your Homepage is the first page that people land on after they click on the search page link. There are five fundamental things your homepage must have. They include a logo which is the branding element of the business, a title, and a description, a navigation element which is the menu which helps the user navigate through your website, a visualization element like an image, or a video or a screenshot, a button which is a call to action feature. A logo: It is a very important part of your homepage. A Logo represents your business brand which is usually on the top left or top center of your website to be visible to the reader’s eyes. A description of your business: A good title that describes your business and what your business has to offer a client should be described in 2-3 sentences to support your business title. Call to action: After the reading the description in the title you need to show the reader how to get the benefits you are offering with the call to action feature which is the get in touch link. Visual element: An eye-catching image representing your product or service is a very powerful visual tool. Website navigation feature: A sensible navigation menu which has links to the main section of your website. In addition to this additional supporting pages, you might want to have on your website. An “About” page, a “testimonials” page, A “contact” page, and your catalog of products. A blog is another great way to market your products. The best investment you could make for your business or your website is using a content management system to run your website. 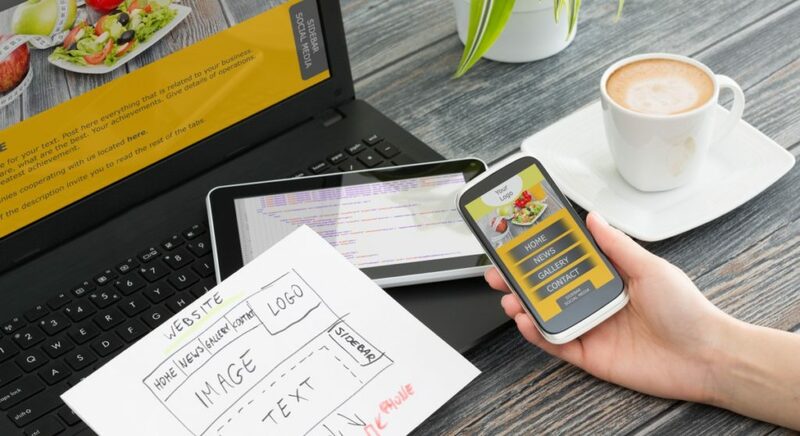 You have to make sure you invest in your website because it is the main tool to connect with your customers and making sure they love your site. 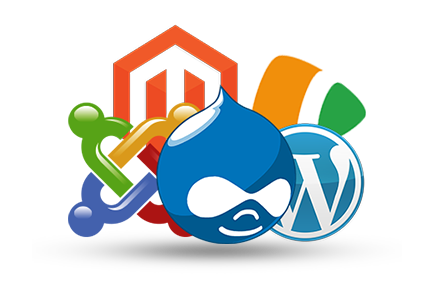 CMS takes care of the technical details so that you will have time to improve your business. Ease of use: It is easy to use CMS even for a nontechnical person there is no need for much training. Anyone who can use a word processor software can use a CMS for basic functions. It allows multiple users: CMS makes it easy to manage all the users so that only users you allow can publish their content on your site and only when you want it. The Users content can go live only when you are ready. CMS improves site maintenance: With the right CMS it is automatically updated and there is no need to stroll through hundreds of pages updating each one. CMS streamlines scheduling: CMS gives you the status of all the content at a glance live or a draft. It applies to blog pages and product pages also to other pages of your website.